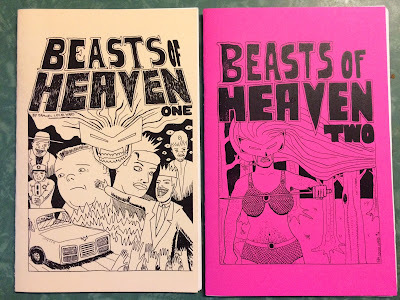 I have been making a new comic zine called, Beasts Of Heaven. It's a weird action horror comedy book. 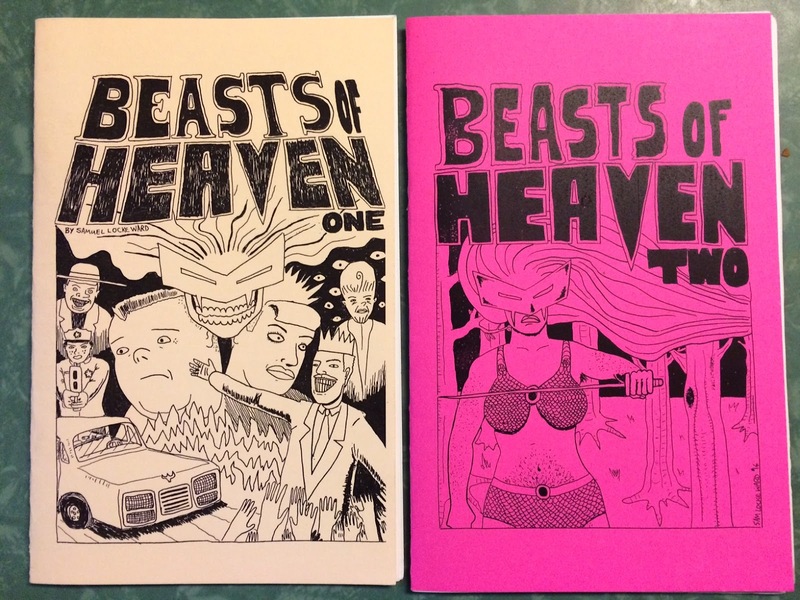 20 page black and white with card stock cover. I currently have two issues out and I am planning on putting it out monthly until the entire story is finished. I've been working really hard on this project and will be spending all artistic effort I have on it until further notice. I'll have the next issue available in the first week of May. 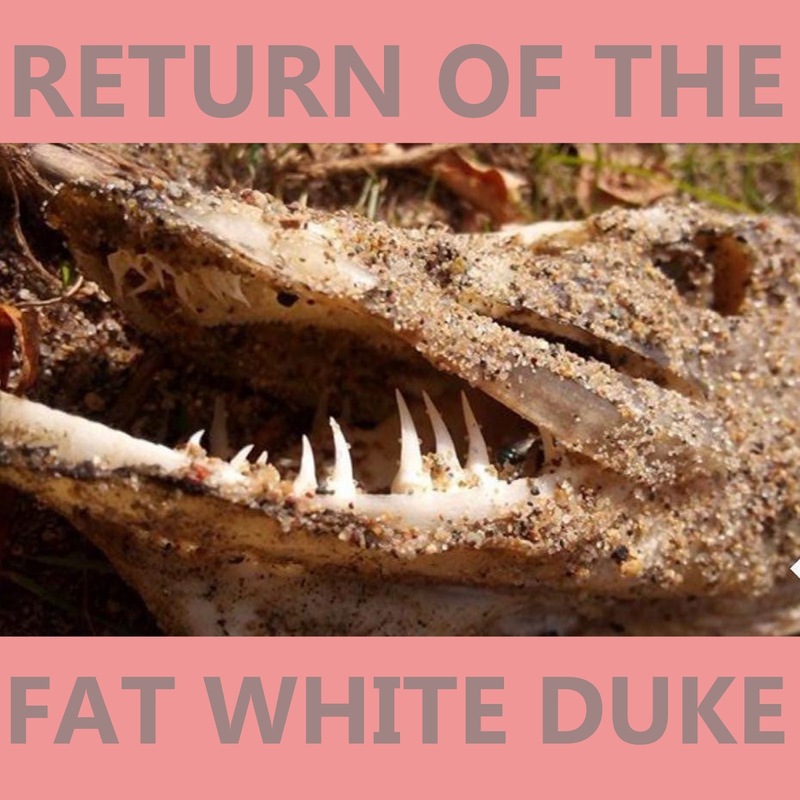 New album out now, Return Of The Fat White Duke. This amazing album of pure candy features; a Beatles cover, my latest lounge revue and a prog epic. Download it right now on Bandcamp HERE. lots of exciting stuff coming up in 2016 already in progress. Stunning display of dazzling delights! 22 sweet new tracks of SLW killing on guitar! Superb! Kickass! Folk protest/ country & western / heinous noise etc and more! Amazing innovations in the field of banging on a guitar and yelling. Put it on your phone or have ol Sammy boy mail a CD to your doorstep. Don't screw this up! Push some buttons! 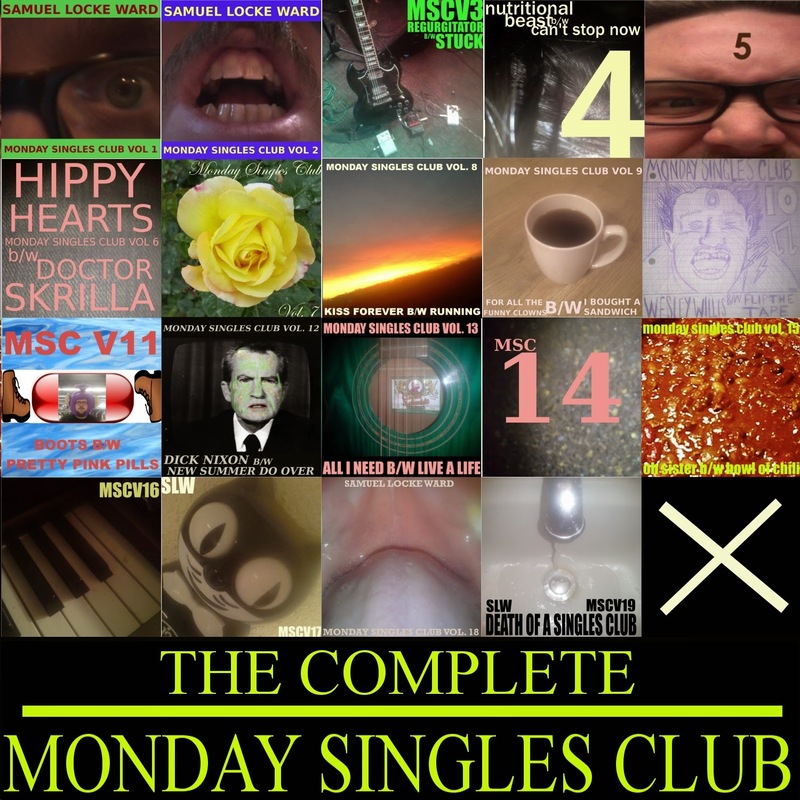 Monday Singles Club is done here is the full completed record. I started putting up a "digital seven inch" every Monday starting last November, with the idea being that I would just continue to make the music that I want to make (which is what I have always done) and work toward making a new album and people could listen to it in real time as it was being made. The end result is this sprawling 2 hour, 38 song album. In addition to having a plentiful amount of agreeable pop songs it might have the most genre bending of any of my albums and is probably the hardest I have veered into straight up electronic music and psychedelia. As I was listening to it in it's entirety the other day it occurred to me that it might be the thoroughly crazy sounding record I have ever made. Thanks a bunch to Bob Bucko Jr., Chuck Hoffman, Mark Shields, John Hopkins & Grace Locke Ward for playing on it. Thanks for listening to it, I hope you like it. I contributed a song for the children's compilation album For Kids & By Kids. It is a free album made for the local Iowa City community and put together by Kembrew McLeod & Lynne Nugent through the ICPL. 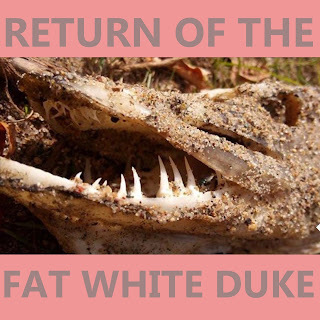 Every Monday a new digital 7" is released on my bandcamp page complete with a B-side. 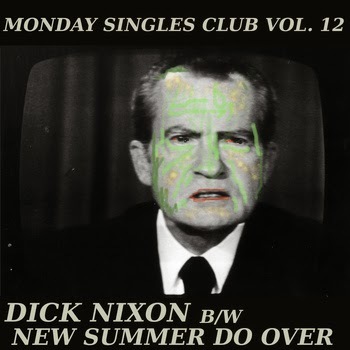 This week (the 16th week) I put up Monday Singles Club v 16; Corporate Arms B/W Halted. Corporate Arms is a collaboration with my friend John Hopkins. Halted was recorded early in the morning after daylight savings time after a 24 hr shift at my job. The solo performed on a random bottle that was lying around. The previous weeks had a sitar song entitled "Oh Sister" and a grind banger called "Bowl Of Chili". it's true. it's darn true. % w/ Bobby Bare Jr. I am proud to announce that I am playing this years Mission Creek festival. My show is on April 3rd at the Trumpet Blossom opening for Sir Richard Bishop. Its gonna be pretty cool. A bunch of my friends are gonna back me up at this show and I will be playing with a full band. EVEN MORE NEWS. I am going to go on a tour! A real tour. Just me and Joe Jack Talcum in a car. Its gonna be real cool. Here is the first batch of dates.